A perfect guide for your next race. 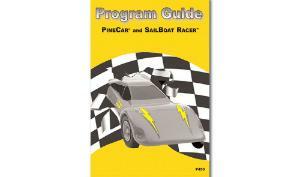 A 19-page, race sponsor's guide with easy step-by-step instructions on conducting a PineCar Derby or SailBoat Raingutter Regatta. 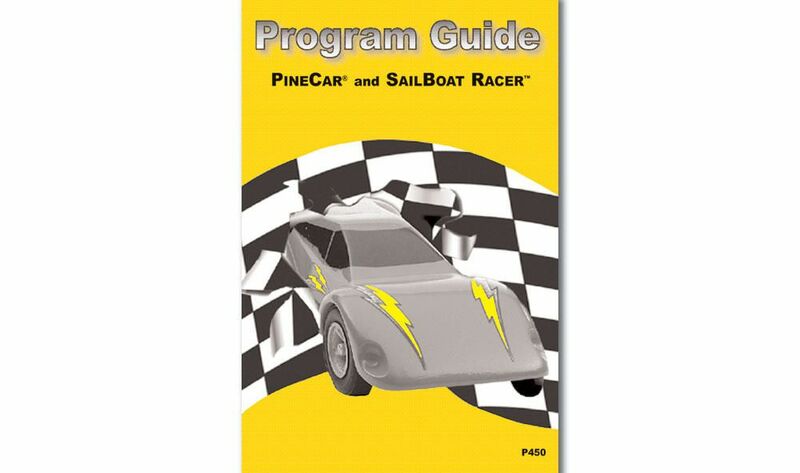 It includes information on how to plan the event, how to set up the race floor plan, how to select the car and sailboat kits for the derby, how to build a raingutter course and how to organize the race to benefit everyone!